July 2018 - We are delighted to have secured Reserved Matters Planning Approval for 160 dwellings in Crowborough for Riverdale Developments. Following close work with the Local Planning Authority the scheme will deliver a mixture of homes, ranging from 1 bed apartments to 4 bedroom houses. The proposal has been carefully designed to acknowledge the urban fringe setting and responds to the need for the protection of openness by utilising a form of development that respects views into and through the site. July 2018 - Reserved Matters Approval gained for 146 dwellings on the Milton Keynes Western Expansion Area Development on behalf of Taylor Wimpey. This phase is located on Parcel G of the overall Development and represents the third Planning Permission gained by CMYK on behalf of Taylor Wimpey here. The proposals consist of a mixture of apartments and houses of both Private and Affordable tenures. June 2018 - We have secured a Reserved Matters Planning Approval for 95 dwellings in Stotfold, Bedfordshire for Taylor Wimpey (South Midlands). The development provides a mixture of units from 2 bedroom apartments thru to 5 bedroom houses. The site also includes the provision of a large landscaped public open space. March 2018 - Reserved Matters Approval gained for 29 dwellings on the Brackley development in Northamptonshire on behalf of Taylor Wimpey. We worked closely with the local Authority to overcome the challenging topography of the area and designed a range of sympathetic house types to reflect the local vernacular. 2017 marked 14 years of trading for CMYK. Since then the practice has grown from the original founding three Directors to a team of 15 Architects, Town Planners, Designers and Graphic Specialists. 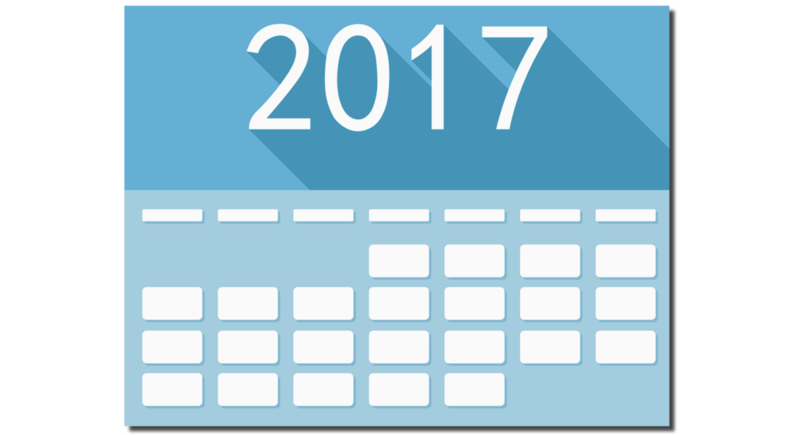 We’re happy to say that 2017 has been another successful year for our busy practice. During the last 12 months we have continued to work with some great clients on a large number of projects, as well as forming some exciting relationships with new clients. In the last year we have secured planning approval for Full, Reserved Matters, and Outline applications on a number of projects, providing 1,798 dwellings. These have been carried out for a number of clients including Taylor Wimpey, Riverdale Developments, Abbey New Homes, and Linden Homes. In addition to our approvals, we currently have a number of projects that have been submitted and are awaiting determination. These developments will total a further 419 dwellings for clients such as Kier living and Reside Developments Ltd.
We presently have nine live projects for a number of clients located around the South East, totalling around 1150 dwellings which are being worked on with a view towards submission in early 2018. A number of large strategic Land Sites for various clients are currently being worked on, totalling around 3000 dwellings, plus many ongoing feasibility projects. CMYK continue to be instructed as Town planning consultants on the Sherford New Community and achieved a S73 permission to amend the approved Design Code for the site with the Secretary of State agreeing not call the application in for determination. We have recently been appointed as Town Planning consultants for the Bishops Stortford North Consortium which will involve seeking Reserved Matters permission for 1300 dwellings. We continue to promote key strategic site in Horsham, Woking and East Hampshire. We successfully achieved planning permission for residential sites in South Northamptonshire, Central Bedfordshire, Mid Sussex, South Downs National Park, Tunbridge Wells, Aylesbury Vale, London Borough of Bexley and Milton Keynes. November 2017 - Reserved Matters Approval gained for 248 dwellings on Phase 5 of the Newton Leys development on behalf of Taylor Wimpey South Midlands. This Application forms part of the wider Newton Leys development on the outskirts of Milton Keynes and CMYK are pleased to continue their involvement with Taylor Wimpey on this development. We worked closely with our client, Planning Officers, Highway Officers and other Local Authority consultees to design a scheme that proposes a clear hierarchy of street types and character areas. The design includes Open Space and formal Play Areas. The scheme provides a range of accommodation from 1 bed apartments to 5 bed houses. September 2017 - 217 homes Approved on behalf of Abbey Homes on Parcel 4.1 of the Wixams development in Bedfordshire. Parcel 4.1 forms part of the Western Gateway in to the overall Wixams Major Development Area which includes Schools, Recreation Areas, Employment Facilities and Transport Features. A mixture of both Private and Affordable homes are provided, ranging from 2 bedroom Apartments up to 5 bedroom houses. September 2017 - Reserved Matters Approval gained via a Delegated Decision for Phase 1 of the re-development of the land off Richmer Road, Erith on behalf of Abbey Homes. Phase 1 consists of 117 dwellings, including 33 Affordable homes and over 3,700 square feet of commercial space (for A1 / D1 use). The Outline Consent for the overall site allows up to 336 dwellings and we look forward to working closely with Abbey Homes on the next phases.